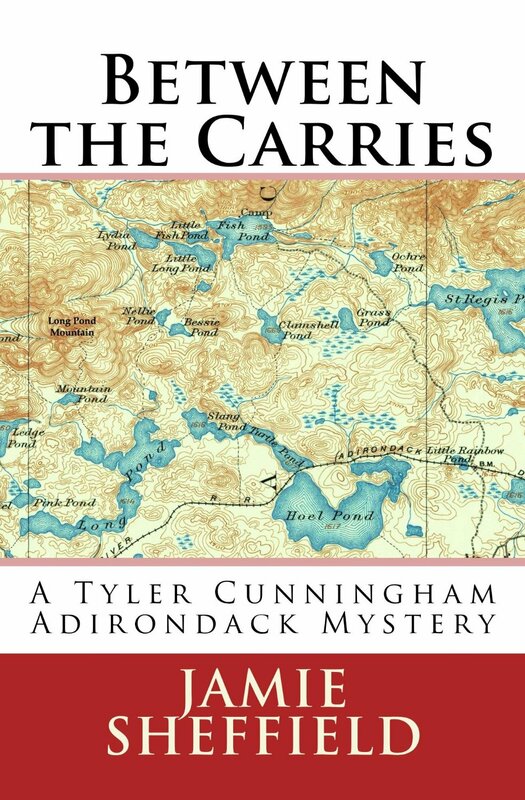 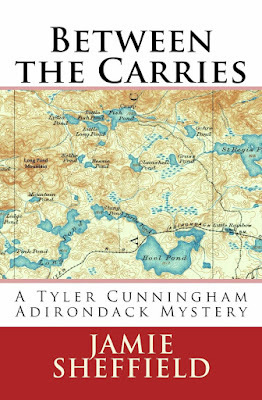 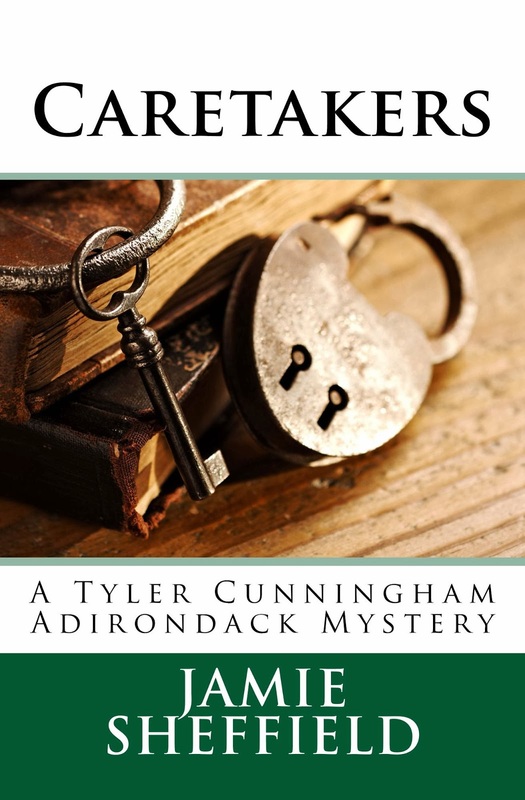 Signed copies of my books are available locally (in the Adirondacks, at select bookstores and museums), as well as directly from me through this website. 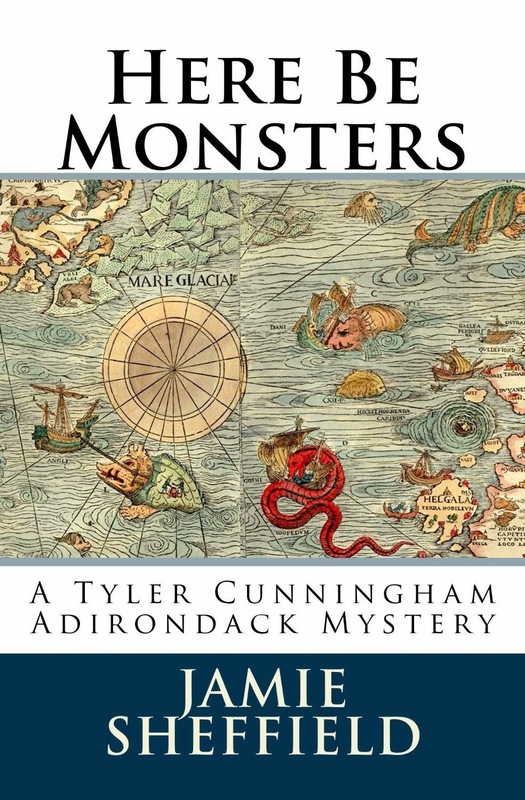 If you have something specific that you would like me to write on your copy, please ask (either on the paypal form, or in an email to me). 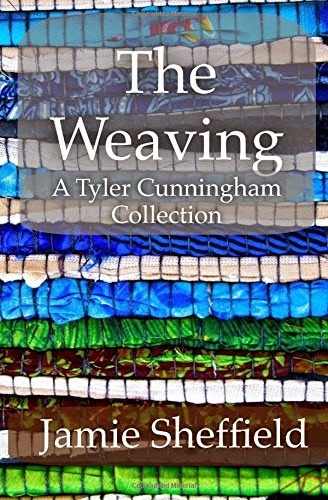 Buy a signed copy of The Weaving, and my minions will arrange for a speedy delivery! 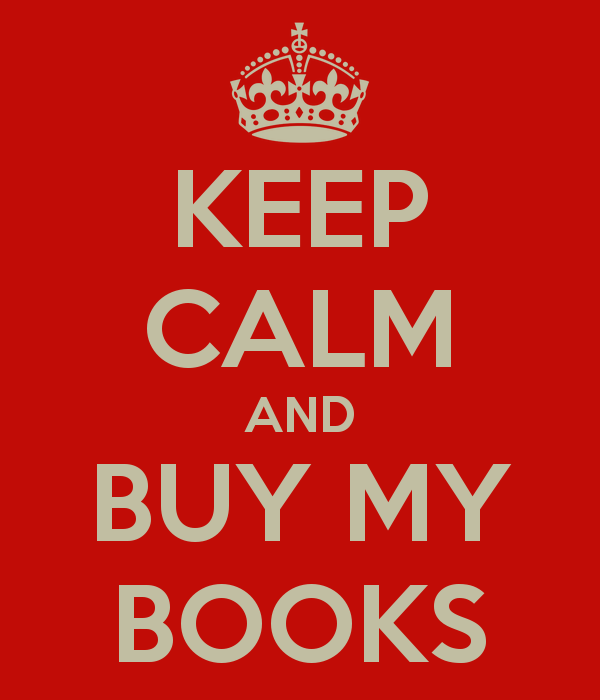 If you have an Amazon Prime membership, shipping is free for the print books, and you can borrow all of the Kindle books for free as well.